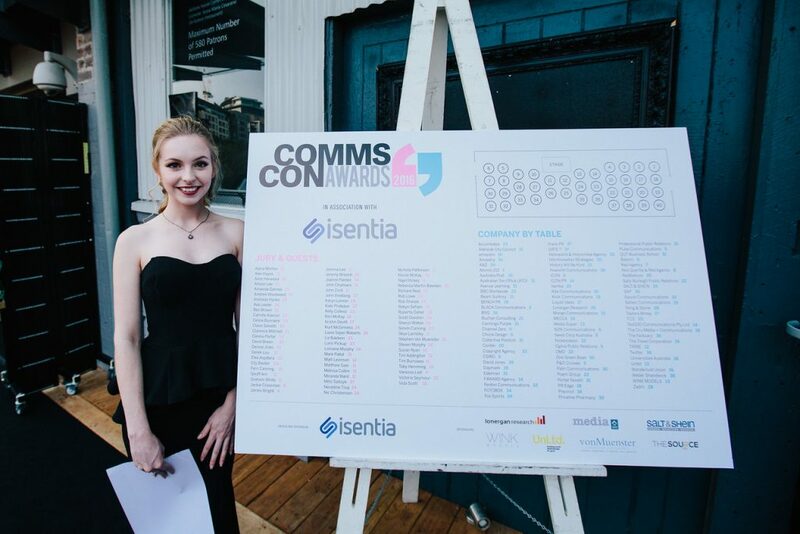 Our models helped deliver well earned awards to agencies, up and coming PR, social media and digital media stars and experienced industry professionals for both their campaign work and their work ethic. 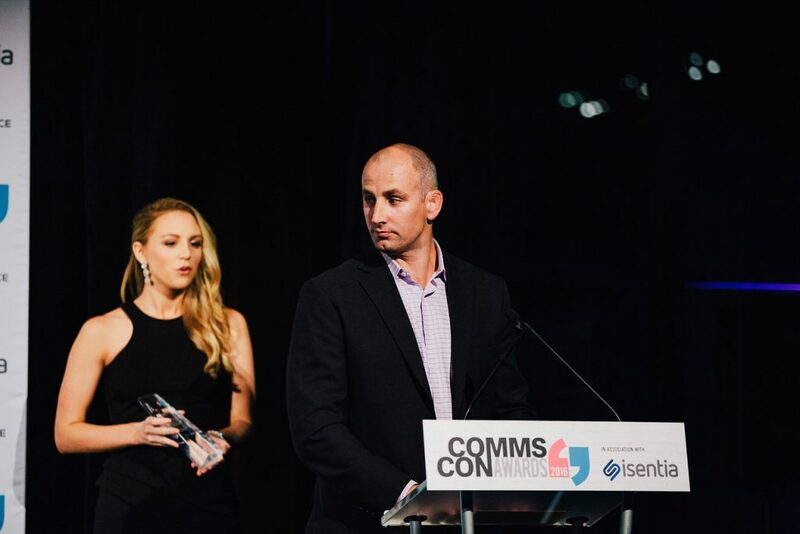 The night was filled with a diversity of speakers like Clarence Mitchell, the man who kept Madeleine McCann’s disappearance in the media for eight years, as well as case study presentations such as the communications crisis of the Sydney Lindt Cafe Siege. 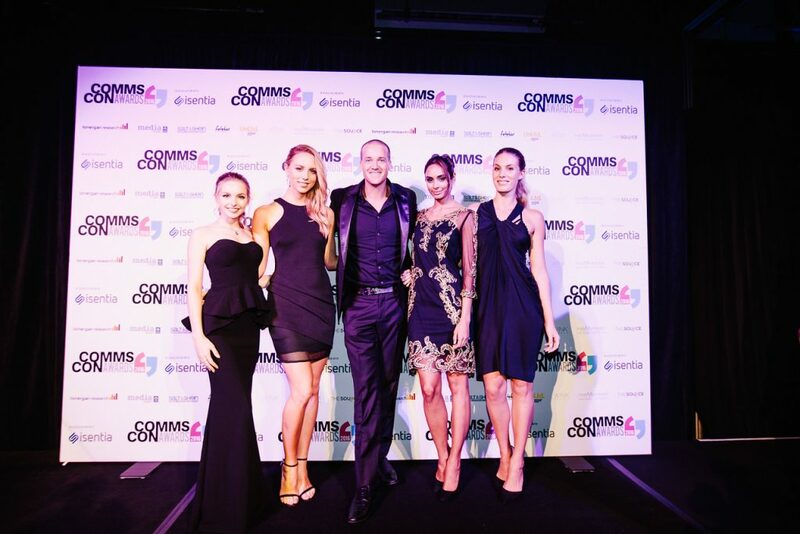 There was nothing short of media and communications expertise in the room. 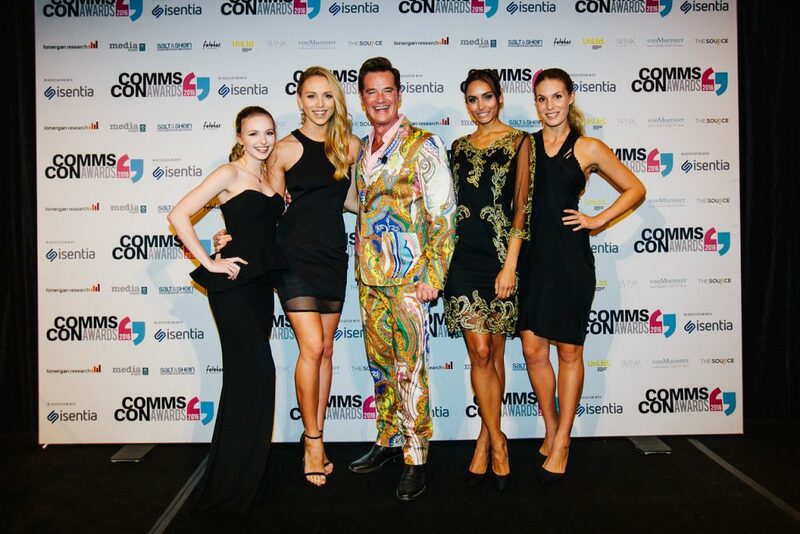 We were so proud to support CommsCon 2016 and you can see all the winners of the night here. 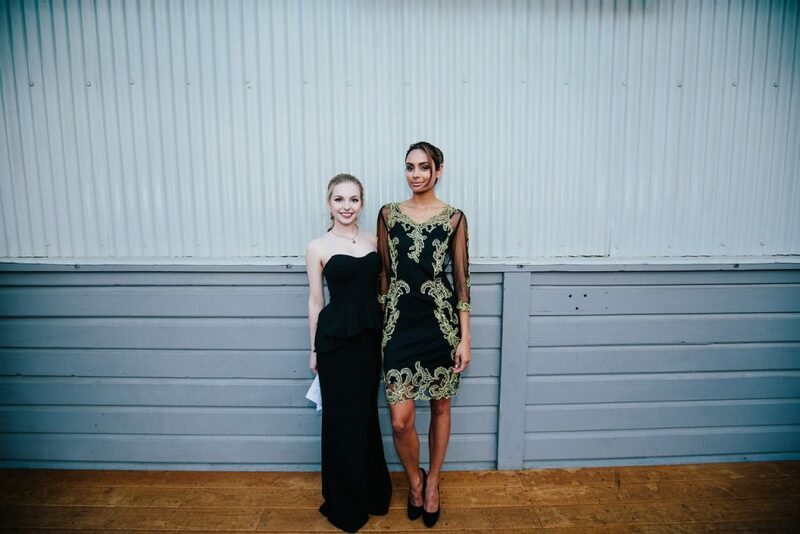 Read on to see how fab our ladies looked and how much was raised! Are you looking for a way to increase consumer engagement with your brand? 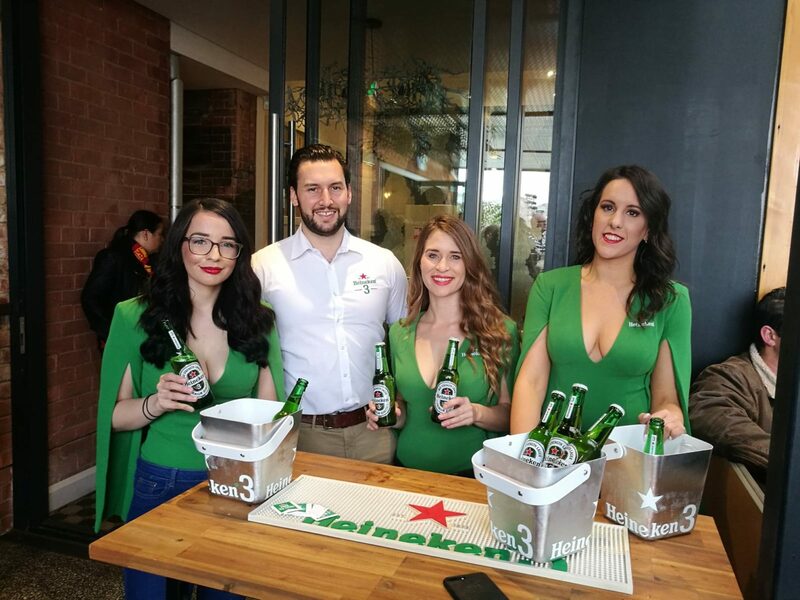 Find out how brand ambassadors could help! Visit our website for more info.